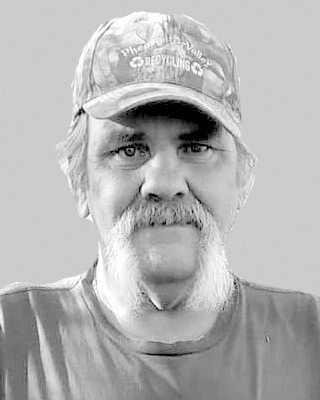 Timothy L. Beaston, 56, of Mifflintown, died at 11:08 p.m., Wednesday, Nov. 1, 2017, at Geisinger-Lewistown Hospital. Born on Aug. 29, 1961, in Lewistown, he is a son of Dorothy (Taylor) Beaston, of Mifflintown, and the late James E. Beaston Sr. In addition to his mother, he is survived by his step children, Kenny Aumiller, of Mifflintown, Justin Aumiller and wife, Brook, of Middleburg, Jason Goss and companion, Jessica Woodward, of McAlisterville, Richard Aumiller, of Mifflintown, and a niece that he is raising, Morgan Berrier, at home; siblings, James E. Beaston Jr., of Harrisburg, Richard L. Beaston Sr. and wife, Virginia, of Mifflintown, Vicki Rowles and husband, Steven, of Mifflintown, Kathy Koch and husband, Michael, of Lewistown; 10 stepgrandchildren and several generations of nieces and nephews. He was last employed as a tree trimmer for Asplundh, before his disability. Tim was an avid outdoorsman, loving hunting, trapping and fishing. He also loved to play softball at the Tuscarora Softball Association. Funeral services will be private and there will be no viewing; however, the family will receive friends from 6 to 8 p.m. on Tuesday, Nov. 7, 2017, at Brown Funeral Homes Inc., 100 Bridge St., Mifflintown. Interment will also be private. To send online condolences and tributes please visit www.brownfuneralhomesinc.com.